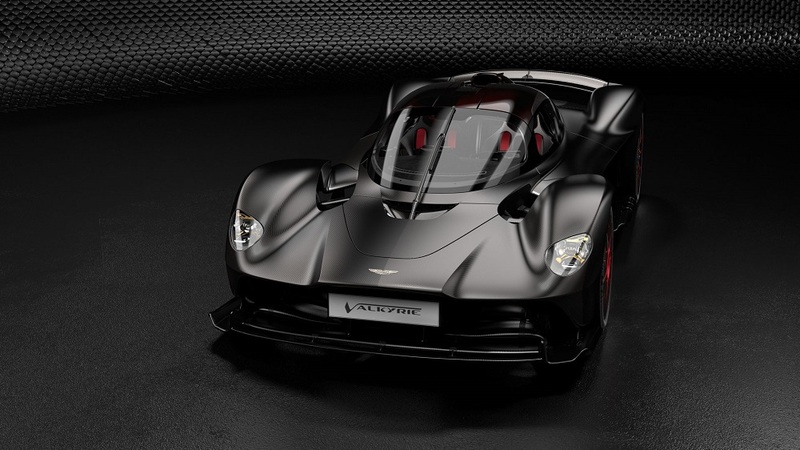 Owners of the Aston Martin Valkyrie - the ultimate expression of hypercar design, engineering and performance - already know they’re due to receive a truly exceptional car, but the marque’s personalisation service "Q by Aston Martin" is set to realise the unique automotive dreams and desires of this exclusive collection. 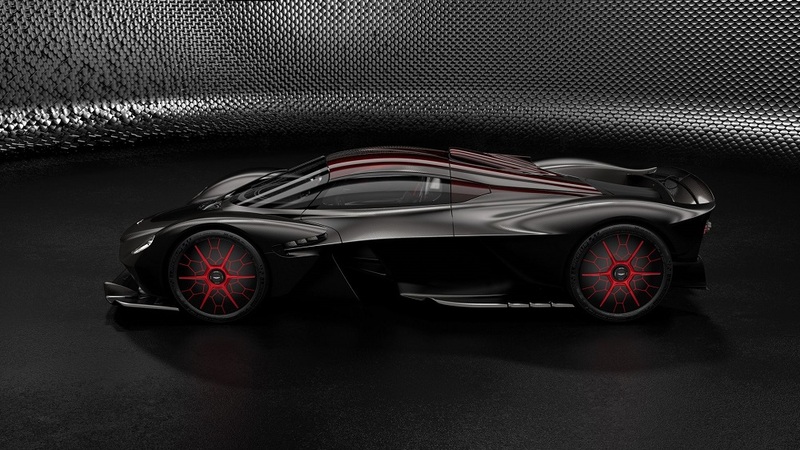 Borne of the partnership between Aston Martin and Red Bull Advanced Technologies, the Valkyrie is a real-life expression of the uncompromising pursuit of performance. As such, it is fitting that this 150-unit road-going hypercar can now be further optimised with the AMR Track Performance Pack. 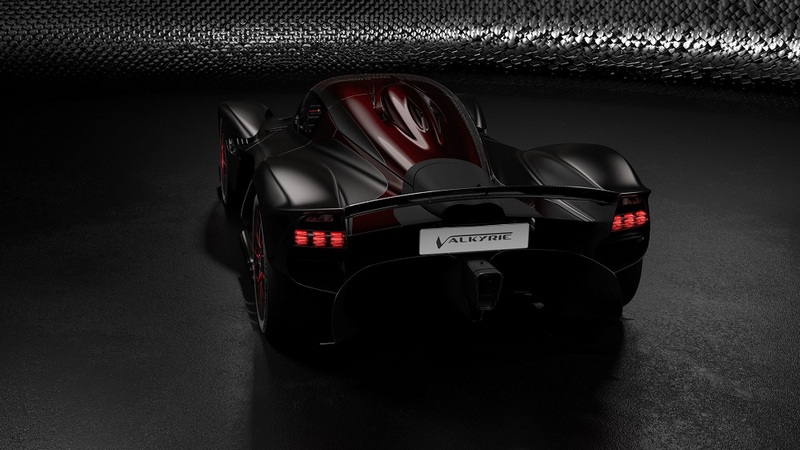 The pack’s track-only components - which can be interchanged with the existing road-legal parts - are set to deliver approximately 8% quicker lap times on top of the standard Aston Martin Valkyrie. Customers choosing the AMR Track Performance Pack are also able to choose between three spectacular AMR livery designs or their own unique finish, which can be tailored using "Q by Aston Martin - Commission", Aston Martin’s bespoke VIP customisation service. Customers who have something very special in mind, there is the Ultimate Personalisation programme, which invites owners to work with the Aston Martin Design team to refine their specification, enhanced even further by "Q by Aston Martin - Commission". All driver-focused switchgear for Aston Martin Valkyrie is positioned on the steering wheel. The switches are made in anodised silver, black or red for a stealthy or track-inspired appearance. Alternatively, customers can again enlist the bespoke "Q by Aston Martin" service. The ultimate choice are switches crafted from titanium, which truly reflect the lightweight DNA of Aston Martin Valkyrie. "Q by Aston Martin" offers many exquisite personalisation options, including the indulgent Gold Pack which features a 24-carat gold leaf livery that is meticulously laid under the paint lacquer. 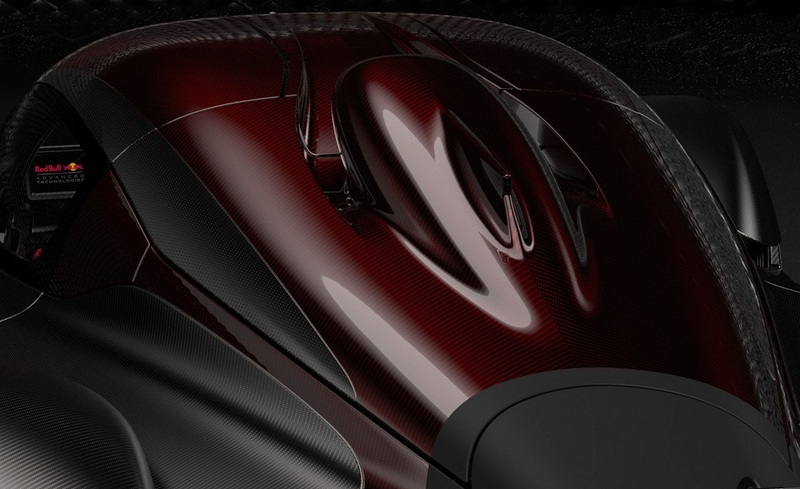 The Mokume Carbon Fibre option pack will excite the connoisseur with its "Carbon Jewellery" adorning areas such as the inner scoop of the headlights, sidepod vanes, armrest, central interior vent and the steering wheel face plate. Created uniquely by Aston Martin’s design studio, the Mokume Carbon Fibre has a beautiful and technical appearance and the obvious weight saving credentials of this material. 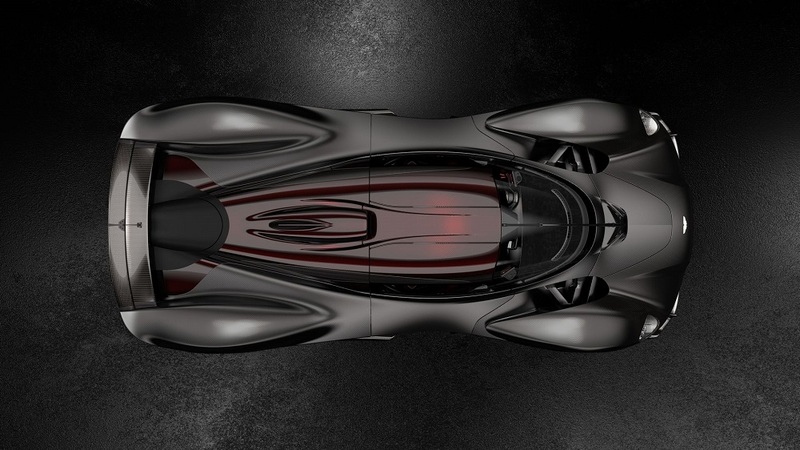 With a full range of inspirational Q specifications chosen by the Aston Martin Design team and even more options to come, the Valkyrie is one of the world’s most customisable cars.